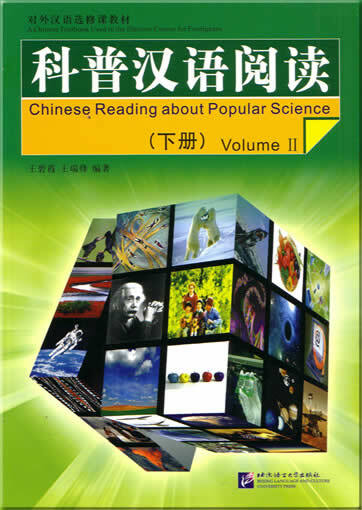 There are two volumes in this set of textbooks, with a total of 16 lessons. 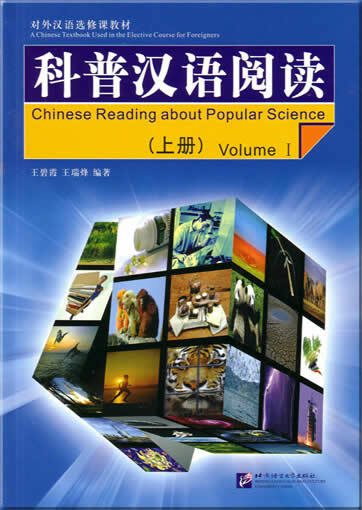 Each volume is supplemented with a DVD, an MP3 and an exercise book. 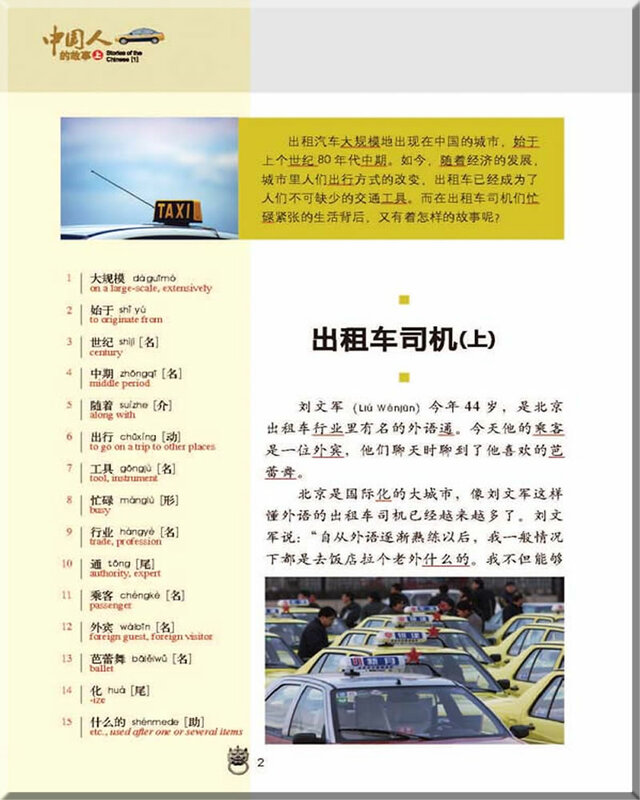 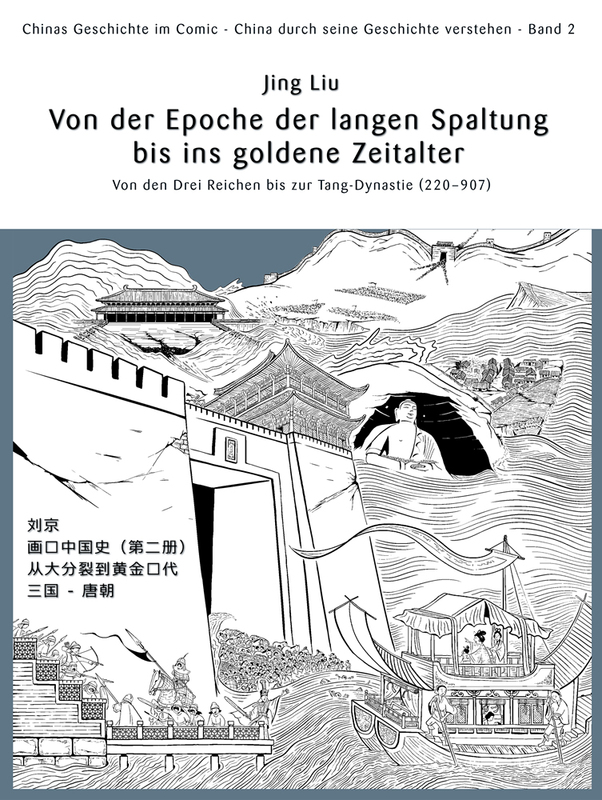 This textbook introduces over 20 Chinese people from all walks of life, such as taxi drivers, retired old folks, fitness instructors, fashion designers, collectors, archaeologists, etc. 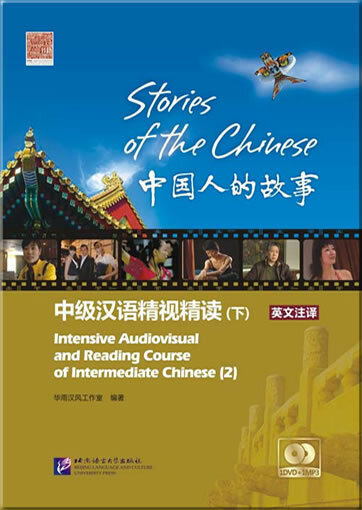 In an intuitive and vivid manner, the DVD displays the living and working conditions and the mental outlook of contemporary Chinese people. 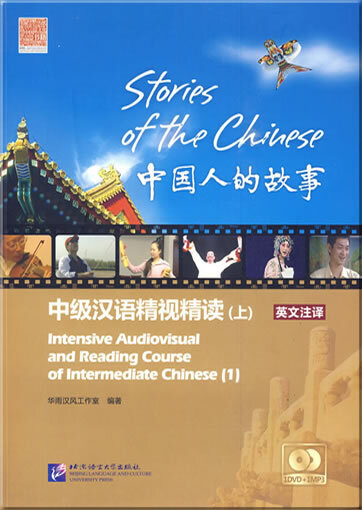 The innovative combination of audiovisual learning and intensive reading turns "reading" the text into "watching" the text, and incorporates Chinese language learning into the learning of Chinese culture and China's national condition. 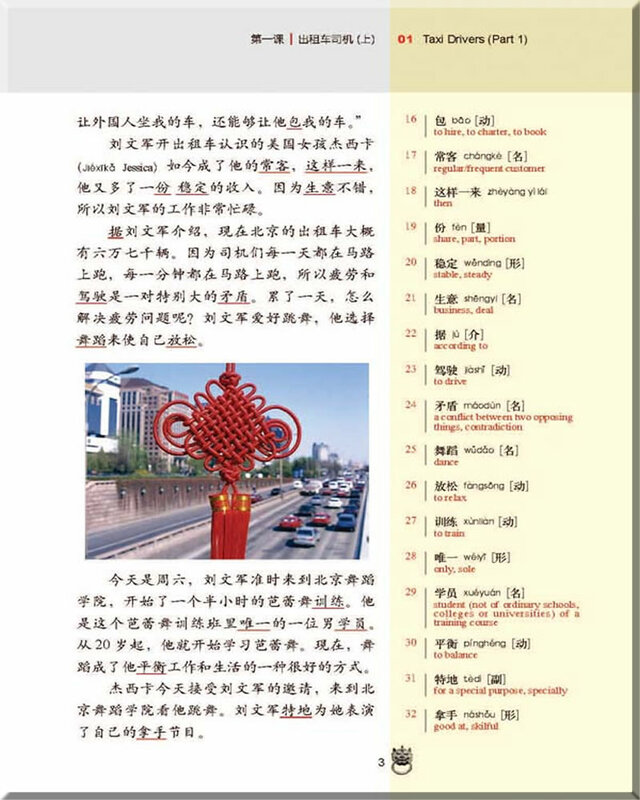 It will greatly improve the effectiveness of teaching and deepen student's understanding of China. 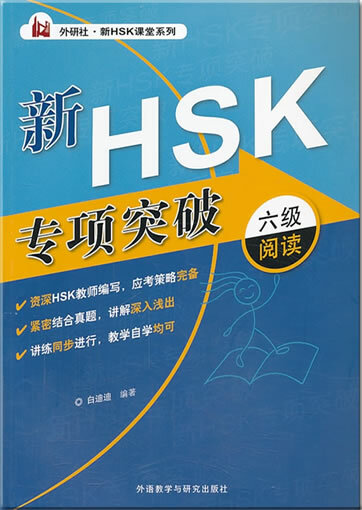 The compilers have created a blog: http://huayuhanfeng.spaces.live.com, through which they will provide follow-up services for the users of this textbook. 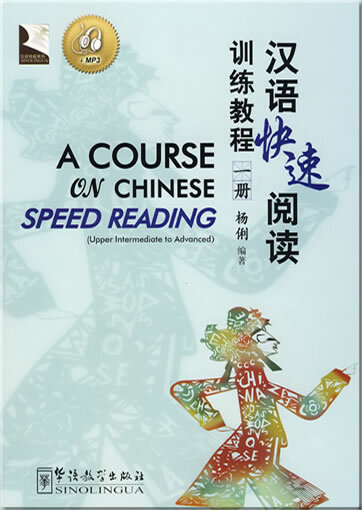 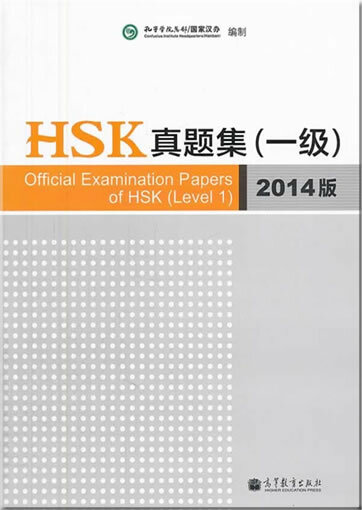 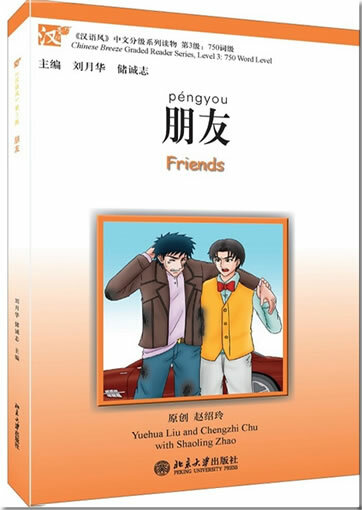 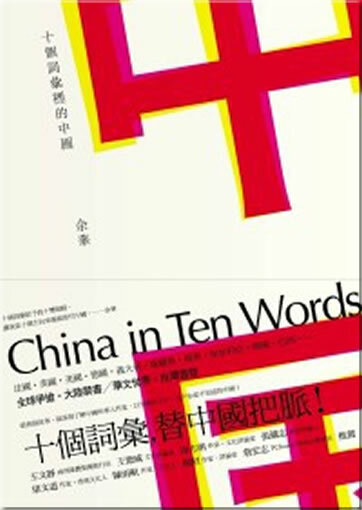 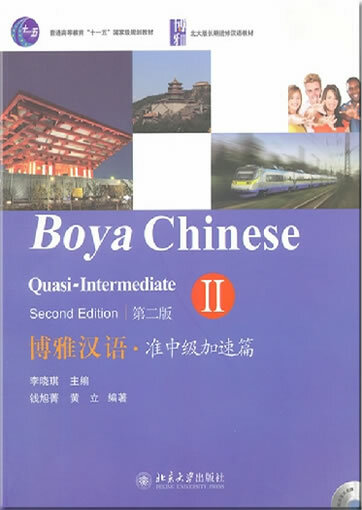 This textbook is suitable for learners who have mastered 2,000 common Chinese words. 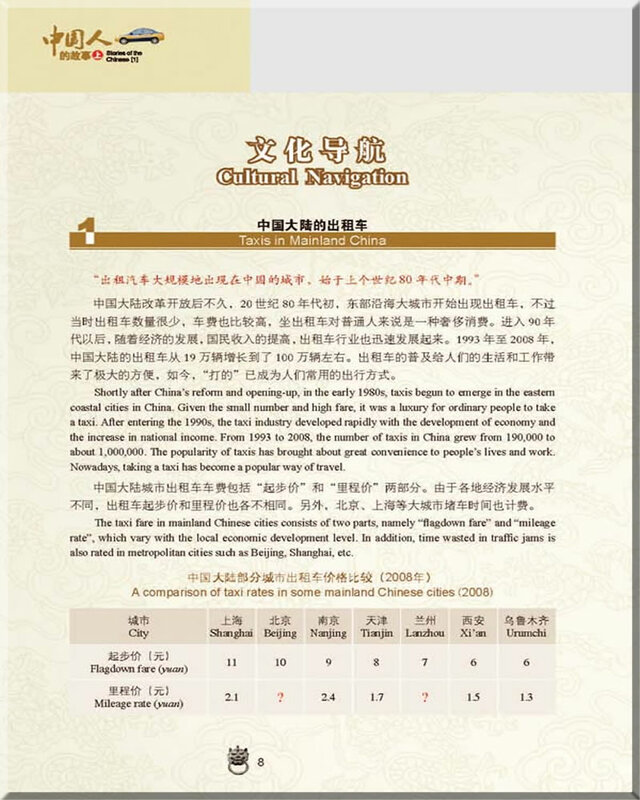 本教材介绍了从出租车司机、退休老人、健身教练到服装设计师、收藏家、考古学家等不同社会阶层的20多个中国人的故事，配套DVD直观生动地展示了当代中国人真实的生活、工作状况和精神风貌。这种视听与精读结合的创新形式，把“读”课文变成了“看”课文，把学习汉语与了解中国国情和文化结合在一起，可以大大提高教学效果，深化学生对中国的了解。Explanations and vocabularies in English. 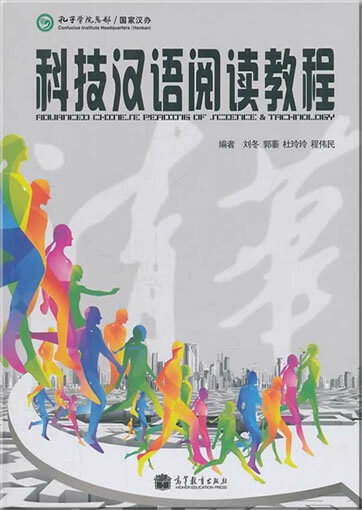 This product was added to our catalog on Mittwoch 17 Februar, 2010.